LEHOTSKÝ, Milan – RUSNÁK, Miloš – KIDOVÁ, Anna – DUDŽÁK, Jozef. Multitemporal assessment of coarse sediment connectivity along a braided-wandering river. In Land Degradation & Development, 2018, vol. 29, no. 4, p. 1249-1261. RUSNÁK, Miloš – SLÁDEK, Ján – KIDOVÁ, Anna – LEHOTSKÝ, Milan. Template for high-resolution river landscape mapping using UAV technology. In Measurement, 2018, vol. 115, p. 139-151. LEHOTSKÝ, Milan – RUSNÁK, Miloš – KIDOVÁ, Anna. Application of remote sensing and the GIS in interpretation of river geomorphic response to floods. In Open Channel Hydraulics, River Hydraulic Structures and Fluvial Geomorphology : for engineers, geomorphologists and physical geographers. – Portland : CRC Press, 2017, p. 388-399. KIDOVÁ, Anna – LEHOTSKÝ, Milan – RUSNÁK, Miloš. 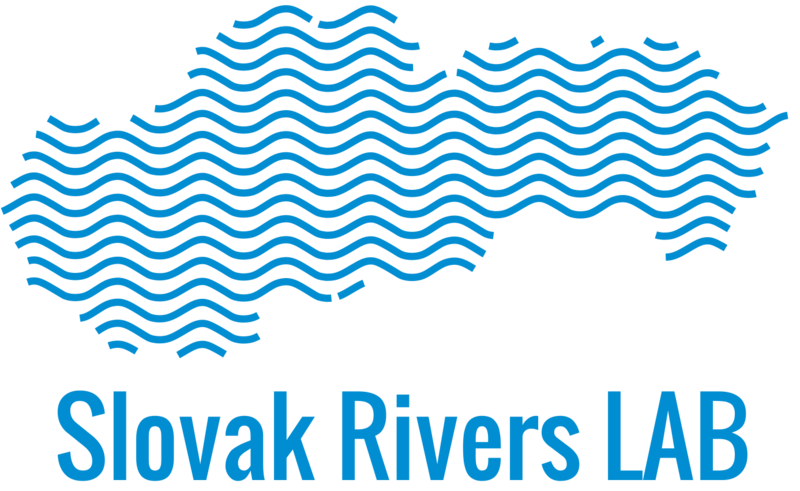 Recent channel planform evolution of a braided-wandering river using multitemporal data and GIS (case study of the Belá River, Slovak Carpathians). In Acta Scientiarum Polonorum. Formatio Circumiectus, 2017, vol. 16, no. 1, p. 247-259.